The Wooden Bow Tie will officially make you a classy gentleman, it will make your scotch taste smoother, your top hat a little taller, and your monocle fit a little tighter. 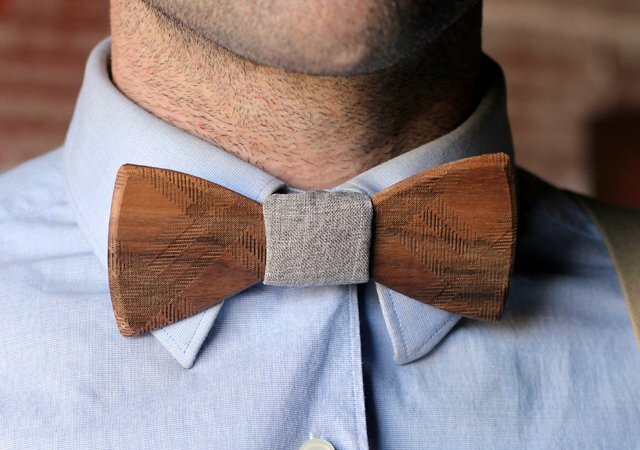 Brought to you buy Two Guys Bow Ties who launched in 2012 out of Tulsa Oklahoma, their unique interpretation of the classic bow tie is sure to fuel hipster jokes for years to come. 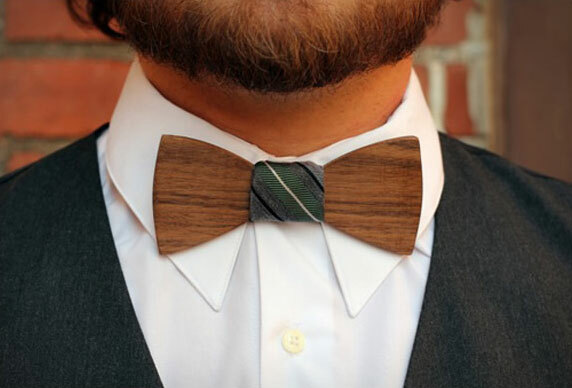 The wooden bow ties are made from various types of different wood depending on the tie you choose, come in many different colors, patterns and styles, and you can even get a custom engraving on the back of it for an added cost. 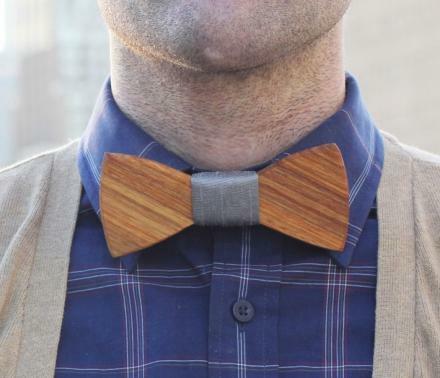 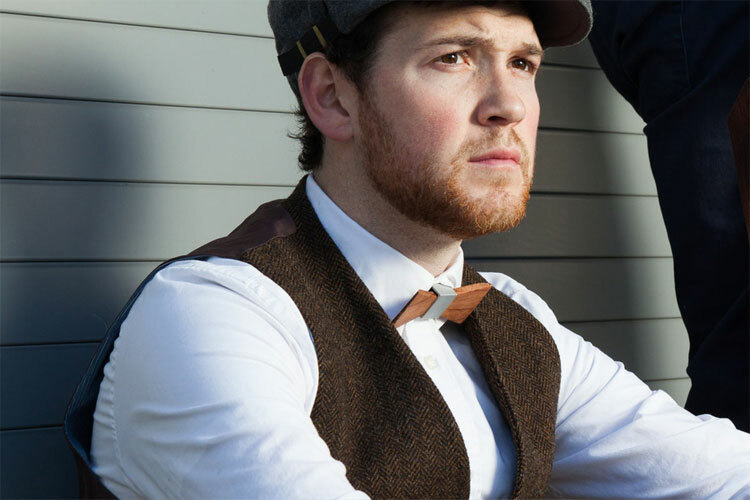 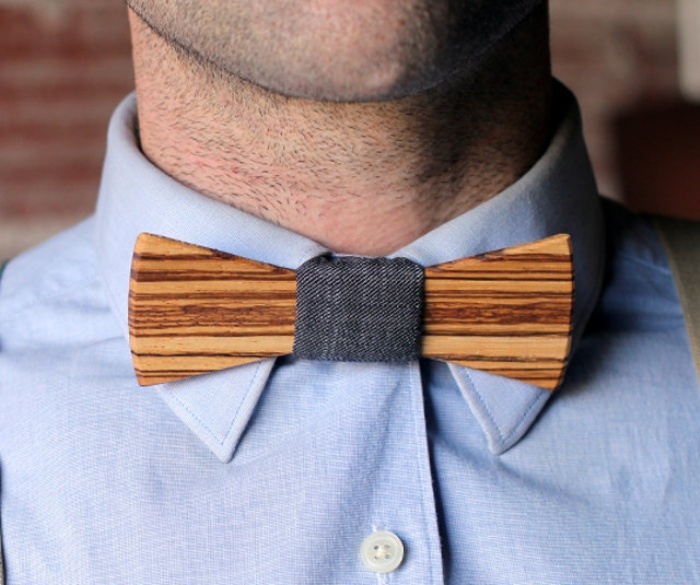 Check out the Wooden Bow Ties in action via the video below.